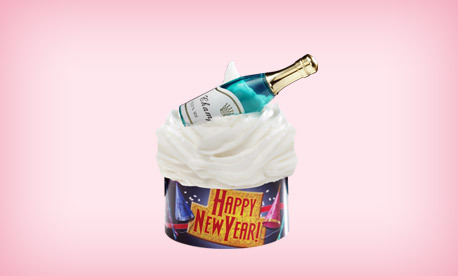 Start the New Year out right!! With a Cupcake Cutie of Course. It so easy to be the Hit of the Party!! 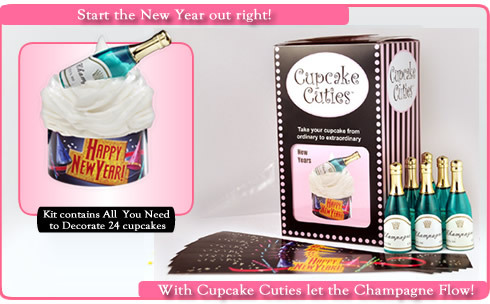 Just wrap your Cupcakes with your Cupcake Cutie Wraps and top with the Champagne bottles included in your kit !